There are currently 21 online users. I am going down to see martin Goddard at Peter Pig this Thursday. If anyone wants me to I can collect orders from him if you go on the website and tick the collect from show option in the shopping cart. You will need to drop him an e-mail to advise him that I will collect from his house. Once I have any collected orders I can drop them off (if you live near me in Waterside) or pass them over at the club in May. 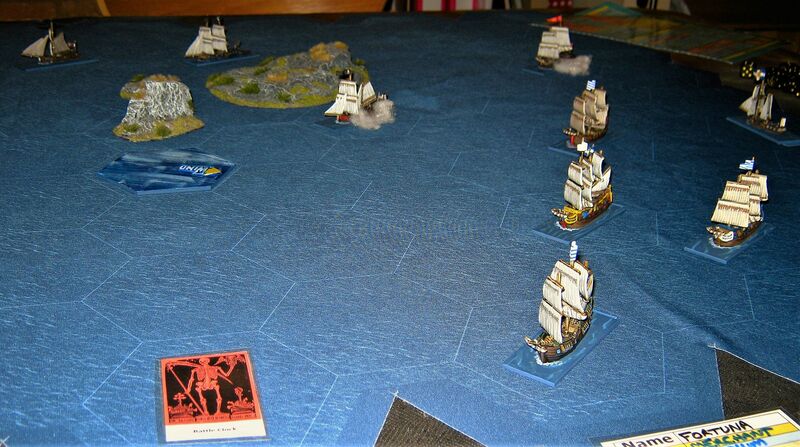 20th April Pirate Sea Actions Anyone? I'll finally be getting to the club on 20th with my son Jack to renew our memberships. 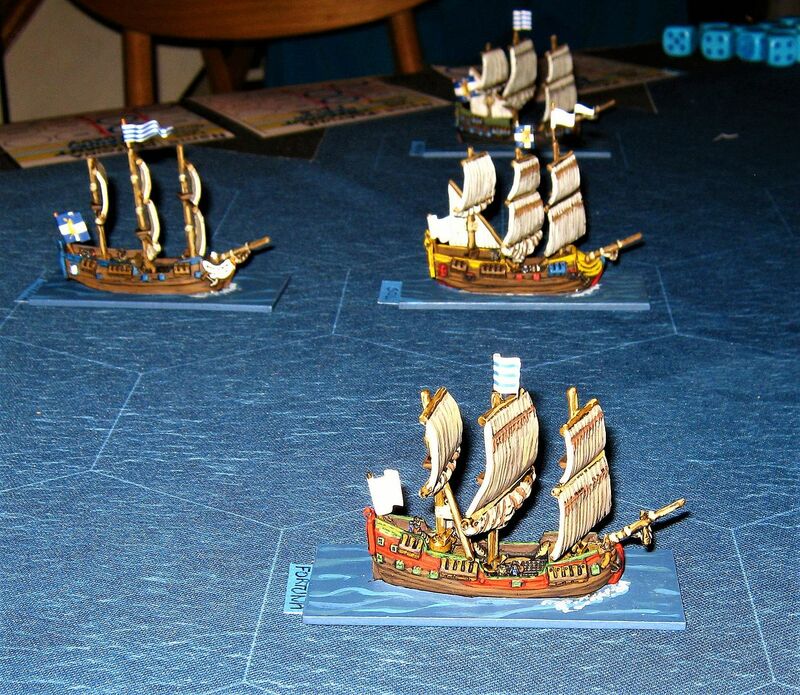 Planning on playing Pirate sea actions using RFCM Pieces of Eight (From Peter Pig) using their 1/450th scale ships. Simple, fun rules with lots of flavour and character. 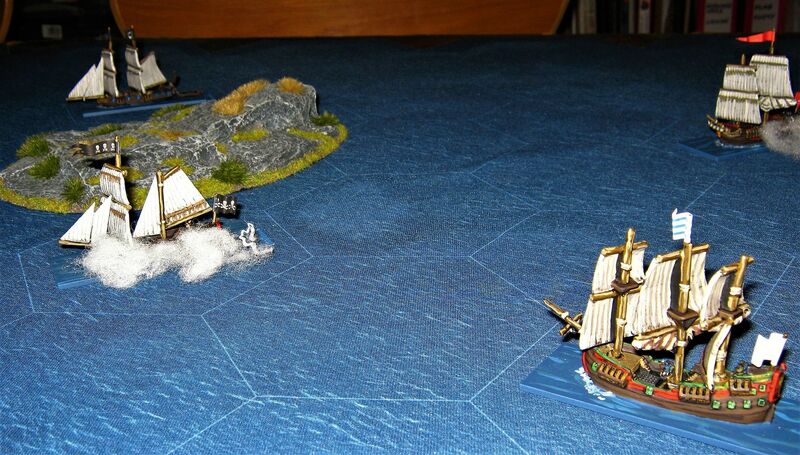 I've got all the ships, cloth, scenery etc. Jack and I will be playing. Anyone up for a game on Saturday 20th April, which I realise is Easter Saturday? Ideally for me a ‘renaissance cup’ FOGR competition game as I’ve not had much opportunity to get these in recently. And even more ideally ECW as I suspect those of us involved in the campaign will soon be rolling dice on the table. But if not willing to play something else. I placed an orange bag down today at the club just before I left. It contained a copy of General D'armee rules. If anyone who helped to tidy up at the end of the meeting can remember moving it can they please let me know what happened to it as they are rather expensive to replace. Thanks, Graham Holmes. I am selling my collection of 28mm Vikings/Dark Ages figures. This was originally a pure Viking army but I have added to it over time and so it could be used for Norse Irish or Scots Isles as well. 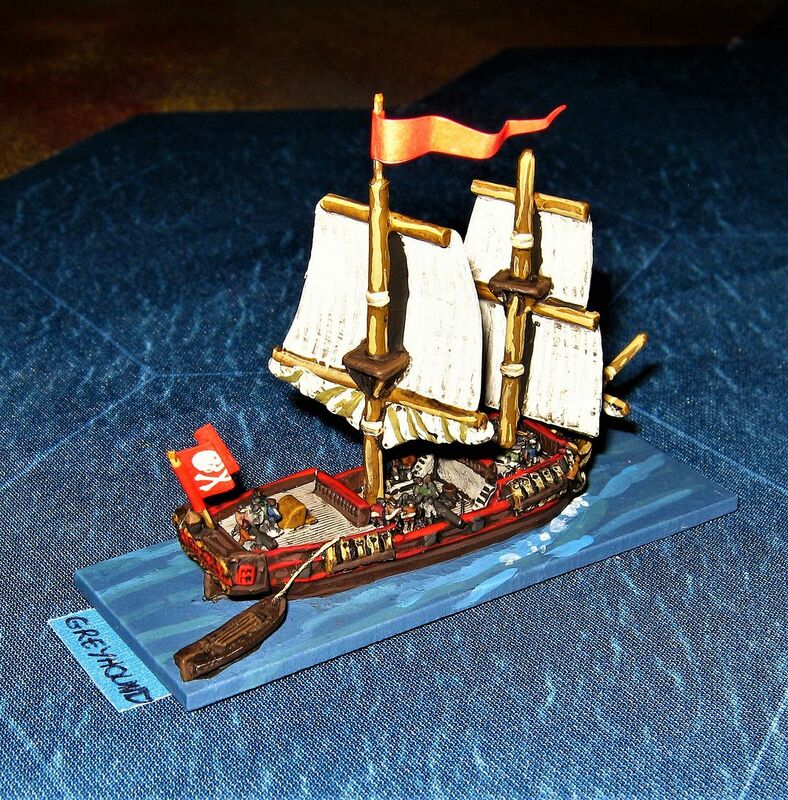 Various makes of figures mostly painted to a good war-games standard, but some are professionally painted. The foot includes command figures, standard bearers and even some pillagers. BY MY MATHS THIS MAKES OVER 400 FIGURES. There're a few broken swords but easily replaced. I would like £200 for them, but willing to split in a sensible fashion or haggle over price. Let me know if you are interested and I will bring them to the club. In case you haven't heard Bovington is back on this year. It will now be run by Stewart Meecham of Weymouth Levellers/Peter Pig association and it will be a one day show on Saturday 13th July. He is looking for traders and games. So if you are interested please get in touch with him. I don't have any more info at present. As my original opponent is off to Salute that day I am now again free. Does anyone else fancy a game? 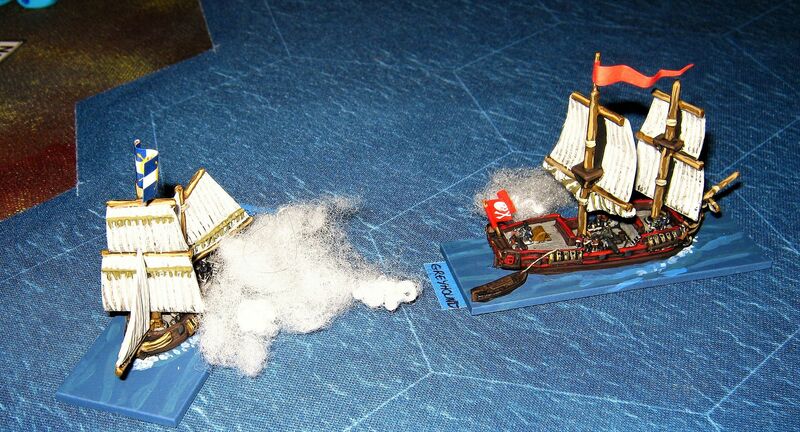 I would quite like to do a PBI or Chain of Command game (I can supply the figures) or a could do FOG A or R.
Equally happy to join in anything else if there is a space. Thanks for letting Bradley jump in on the BT game yesterday. He had a cracking time, thoroughly enjoyed it. He's now pouring over Camospecs.com and eyeing up my shelf full of primer paint deciding on a colour scheme for his 'mechs! Salute 2019 is going to be expensive I think!! just spent an excellent day over at Salisbury Green at Lardy Day. An amazing game of Bag The Hun in which I did not fire a single shot followed by a Chain of Command game in which the Desert Rats sorted out the Italians. Great work by mark Backhouse and his crew and many thanks to him. 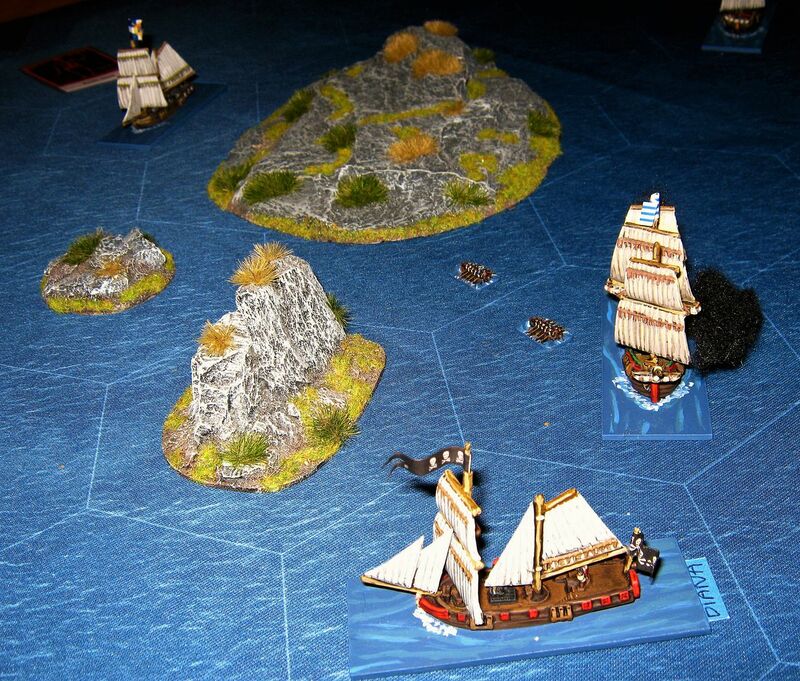 Since we have both responded to Mark Callow request for the 23 perhaps we can meet each other for a FoG ancients game. I have some Romans who might do a turn as opposition to your Carthaginians. Is this of interest to you? Current time: 04-22-2019, 10:30 AM Powered By MyBB, © 2002-2019 MyBB Group.